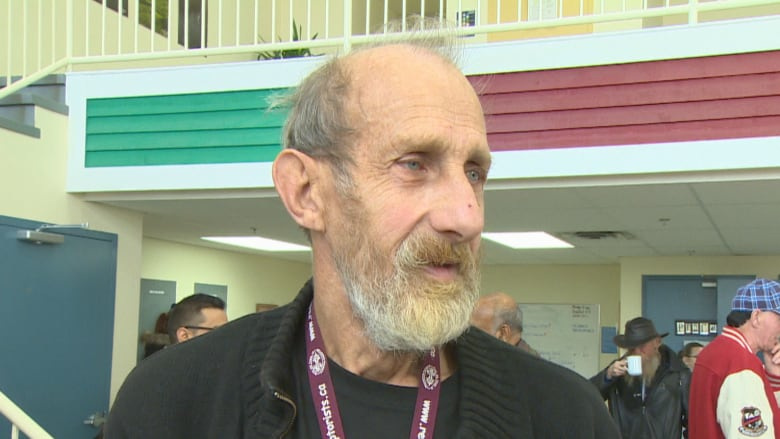 The dental problems often faced by the guests of the St. John's centre can make them sick — or even be fatal. Robert Rideout can't remember the last time he saw a dentist, but he does know it's been years — and that's why he's excited to see the opening of the Gathering Place's new dental clinic. "I've got a piece of tooth caught in me gum, and it's irritating. I need some false teeth, and I can't afford it," he said. "But now I can, with this program going on … I can't hardly talk without my false teeth, and I can't eat no solid food." 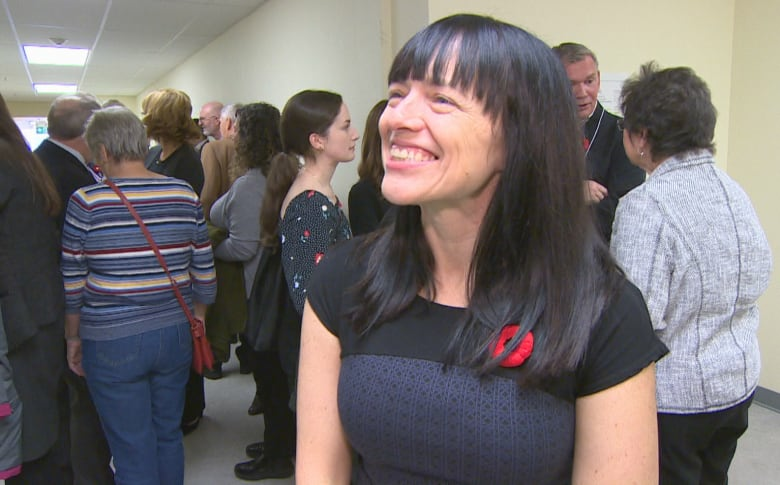 The outreach organization already has a medical clinic, but Dr. Kelly Monaghan, part of the team for the Gathering Place's primary health-care clinic, said it quickly became apparent that oral care needed to be part of the health care provided at the centre. Problems with dental care can be caused by a variety of issues — addictions, chronic pain, poverty — faced by people helped by the Gathering Place. "What we were doing was constantly retreating people for the same issue — dental abscess, dental pain — and it clearly became apparent that we needed to remove the source of that pain and decay and truly move toward primary health care and preventive health care." There are cosmetic and self-esteem considerations to dental work. 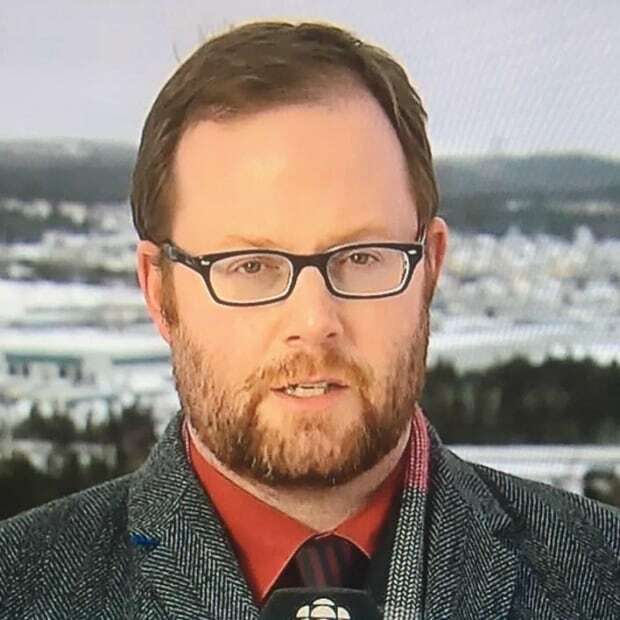 Stewart Gillis, chair of the Newfoundland and Labrador Dental Association's dentistry outreach committee, asked during opening speeches how likely it is someone with a missing front tooth will nail a job interview that could help them out of poverty. But underlying health problems can go beyond a toothache or a cavity, especially if people don't have the means to address even minor issues, said Monaghan. "The human mouth is full of a lot of microbes, and unfortunately, they can seed anywhere in the body," she said, adding that she knows of a patient whose dental infection last year led to sepsis, prompting a medical transfer to Halifax because the problem couldn't be treated in Newfoundland and Labrador. Left untreated, dental problems can be fatal, she said. "It can attack the heart valves and lead to the need for heart replacement, particularly in people with risk factors for that anyway. So really, it can cause an infection that goes throughout the body, and in immune-suppressed people, as people living in poverty often are, they are the ones more likely to get those critical complications." Gathering Place executive director Joanne Thompson said oral care can help break a tragic cycle for Gathering Place guests. "What we see around the dental is people in excruciating pain because of abscesses, and then they're starting to take more medications," she said. "They die from bleeds, from secondary complications. They're not able to get to the emergency room, and it's just a cycle of neglect, poverty intersections, I mean, whatever language you want to use around it, but they're not able to access services in a timely manner." By the time they do enter the health-care system, said Thompson, it's in crisis — the most costly and least efficient way to return someone to good health. Thompson said the clinic is truly a grassroots initiative, with a substantial donation from Ches Penney, as well as in-kind donations of time and materials for the construction and the operation. Gathering Place guests can use the services for free, while volunteer dentists and hygienists will be donating their fees back toward operating costs. 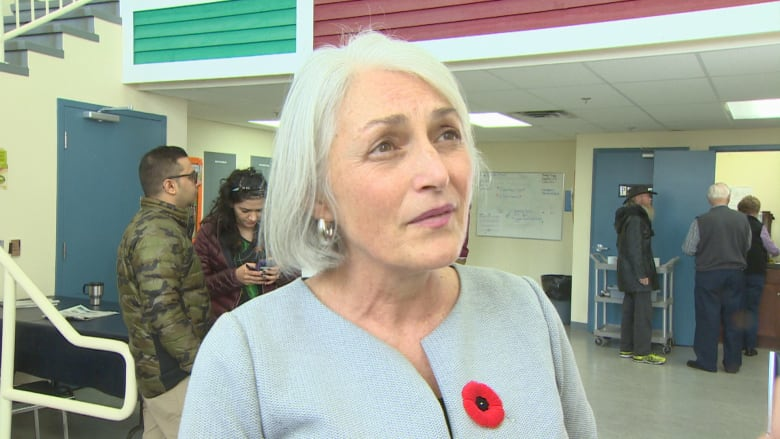 Right now, she said, the clinic, which has two chairs, will be open Tuesdays, Wednesdays and Thursdays, and they're hoping to add Saturdays as well.